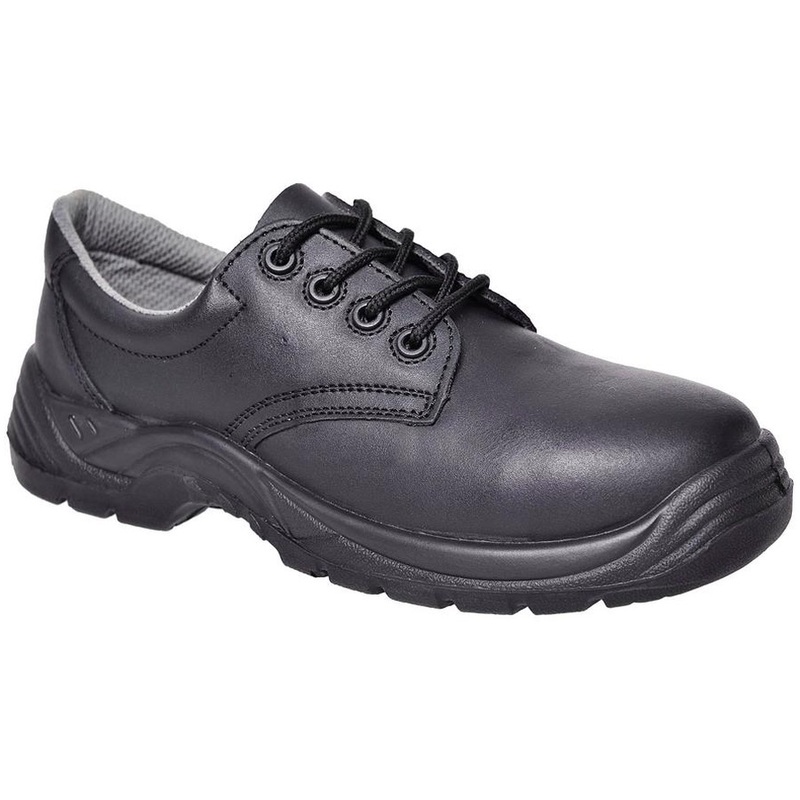 Lightweight and flexible with surpreme slip resistance to prevent slips and trips. Composite toecap, oil resistant and antistatic features keep your feet safe. Perfect fit for all day comfort.